Meaningful jewellery, designed to inspire and uplift. 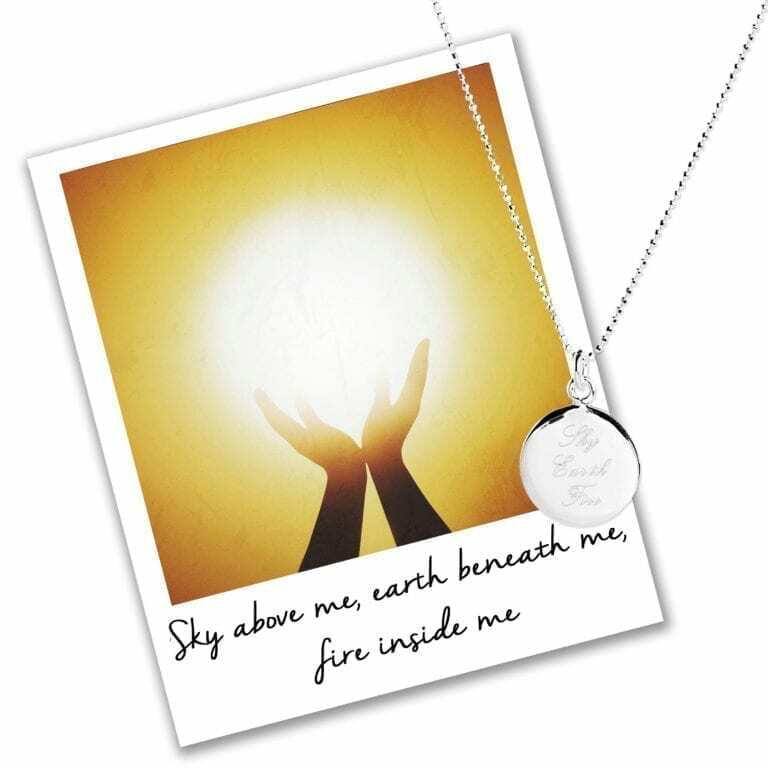 Each piece symbolises a specific mantra, intended to make a positive impact on the way that you feel. Hold onto your piece of jewellery for a few moments throughout the day, and bring its message to mind. Mantra is jewellery that changes the way you feel. Buy it for yourself, and it prompts you to be your best self, every day. Repeat the mantra to give you guidance or advice, in that moment. Buy it for someone else, and it gives them a tangible reminder of your message.